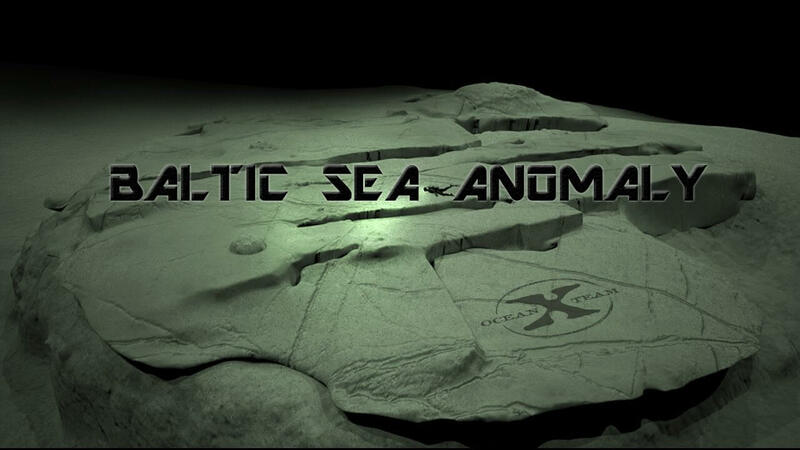 THE mysterious Baltic Sea Anomaly contains metals that nature “could not produce” by themselves it has been claimed and the revelation has sent UFO hunters into a frenzy. The odd-shaped object has fascinated mystery buffs since it was discovered in June 2011. The anomaly is a 70-metre long (210 feet) strangely-shaped feature that showed up on sonar laying 100 metres (300 feet) beneath the waves. Theories as to what the anomaly could be have ranged from the interesting to the outrageous, with the most crackpot claim to date that it could be part of fleet of crashed UFOs on ocean floor. Some conspiracy theorists even point out it bears a striking resemblance to the Star Wars Millennium Falcon with a steel grey appearance. Others have claimed it could be the remains of a sunken city lost to the waves years ago. A team of divers known as Ocean X allegedly collected samples from the Anomaly, and found it contains limonite and goethite. According to Israeli geologist Steve Weiner, these are “metals which nature could not produce itself”.